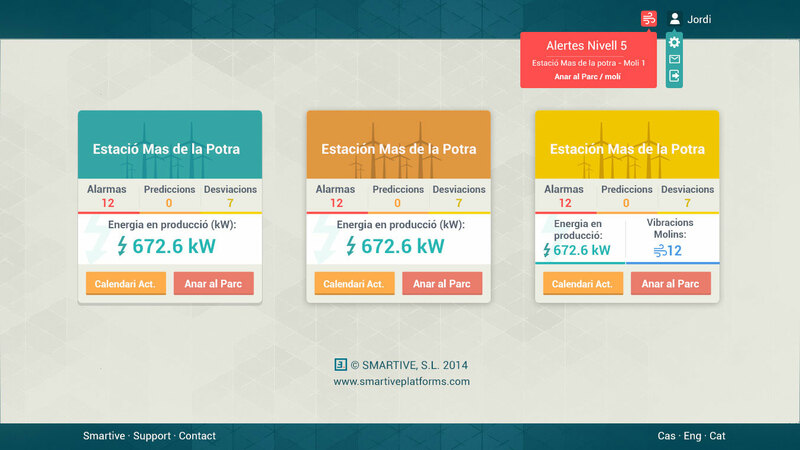 SmartCast is the most reliable available tool in predictive maintenance at low cost. This is a software application that does not require installation of additional sensors, so installation is inexpensive and simple. 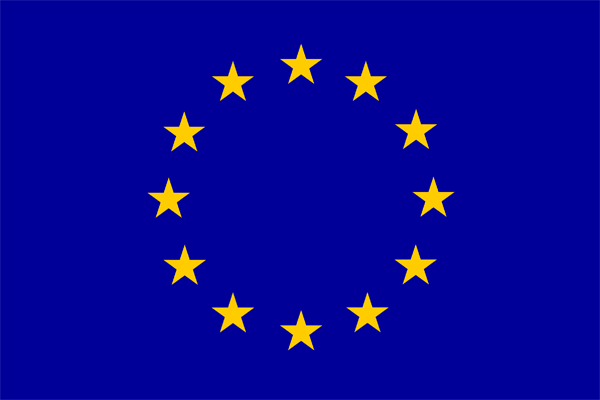 But on the other hand, it is based on a complex work and extensive experience and knowledge of wind turbines. Take full control of your machinery. Know at any moment the health status of your wind turbines and detect in advance the potential anomalies. With SmartCast, you will be able to get both a diagnostic to identify the problem and a prognostic to analyse why is that happening to your wind turbine. All this with both historic and forensic analysis. Anticipation means disaster avoidance. By avoiding breakdowns, the maintenance of your wind turbines will improve in three different ways: you will lower the magnitude of the tragedy by anticipating it, you will be able to better plan the operation of maintenance and you will spare energy losses by applying it at the optimal time. Say goodbye to last-minute emergency repairs in high wind periods. No need to install extra sensors in your wind turbine. 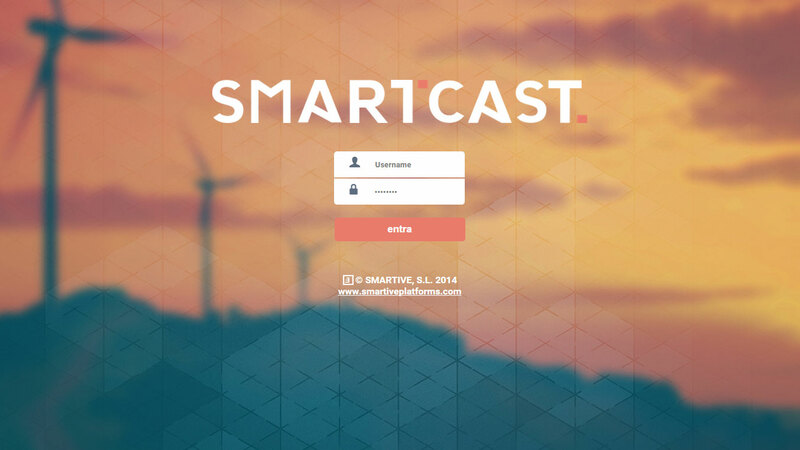 SmartCast works processing real time data from your SCADA platform to detect anomalies on time. Since the platform is also compatible with every OEM, its customisation and adaptability are optimal for your own wind farm management. Start enforcing the management of your wind turbines today. Avoid non-sense installation costs. Different wind turbines have different performances. 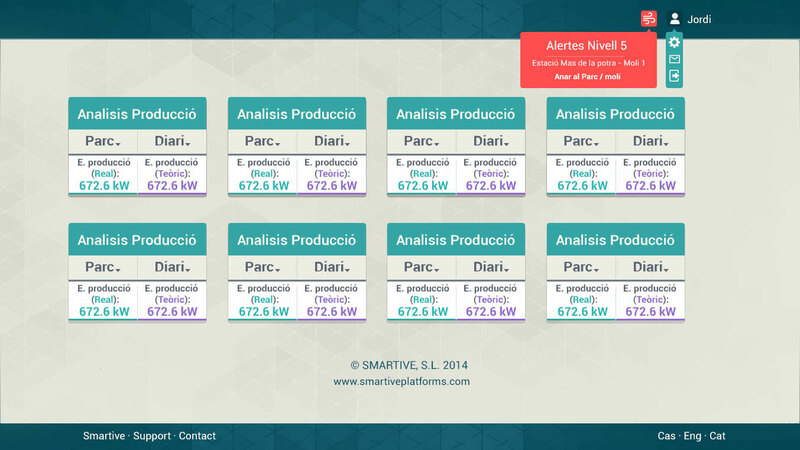 SmartCast is computed independently for every wind turbine: our algorithms adapt to the different characteristics of every single wind turbine, enforcing the effectiveness of the anomaly prediction. 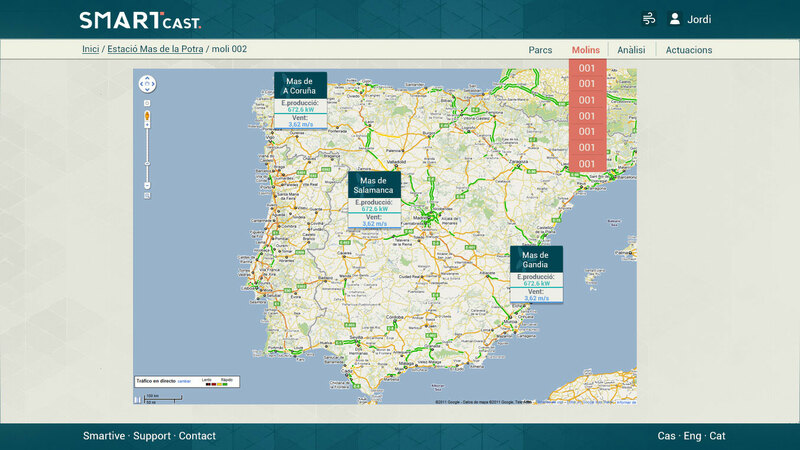 It does not matter the brand nor the model, our experts are able to adapt SmartCast to all your wind turbines.